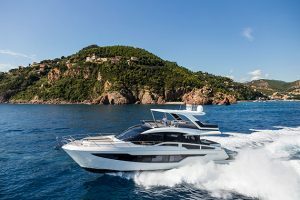 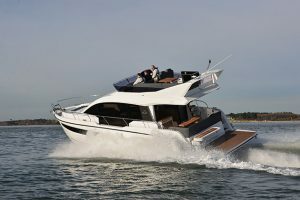 The Princess 68 may look like any other luxury flybridge to come out of the Plymouth yard, but on closer inspection you start to realise what a monumental achievement it truly is. 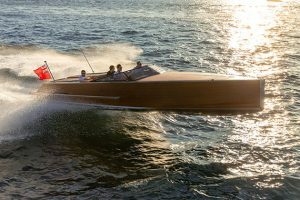 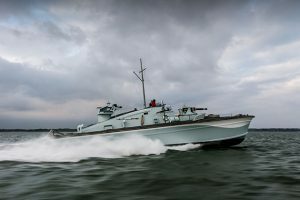 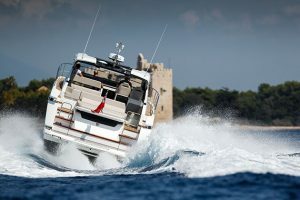 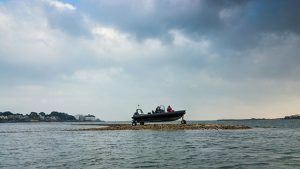 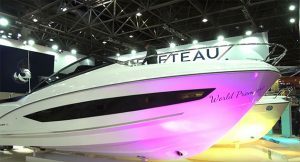 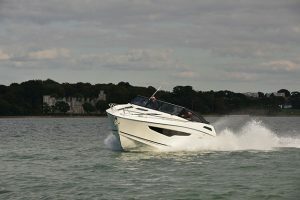 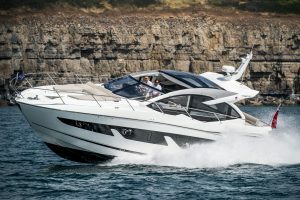 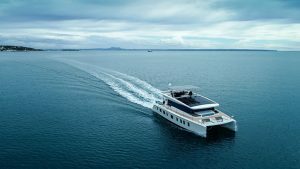 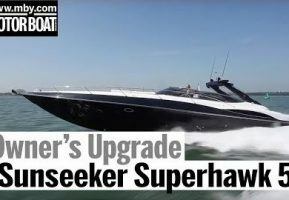 You would expect anything powered by twin 1400hp MAN V12 shaftdrive engines to be noisy, but the saloon is whisper quiet underway, as our boat test editor Jack Haines proves in this video. 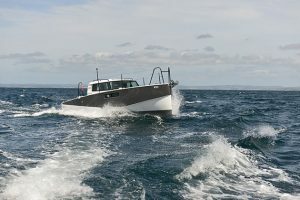 During our sea trial off the coast of Plymouth, Jack found handling to be incredibly responsive, right up to the maximum speed of 35 knots. 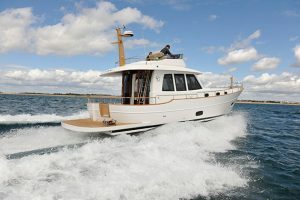 Both helm positions have been well thought through, but particular praise is reserved for the upper helm, with its adjustable bucket seats and easy access for the navigator. 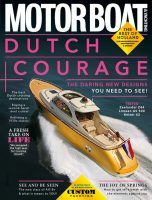 We also delve down into the engine bay and the lazarette to see how Princess has tackled the nitty gritty details. 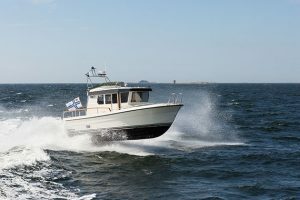 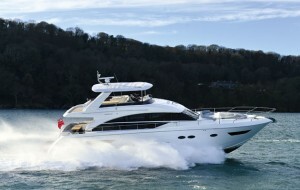 To watch our exclusive sea trial video of the Princess 68, click on the player above.